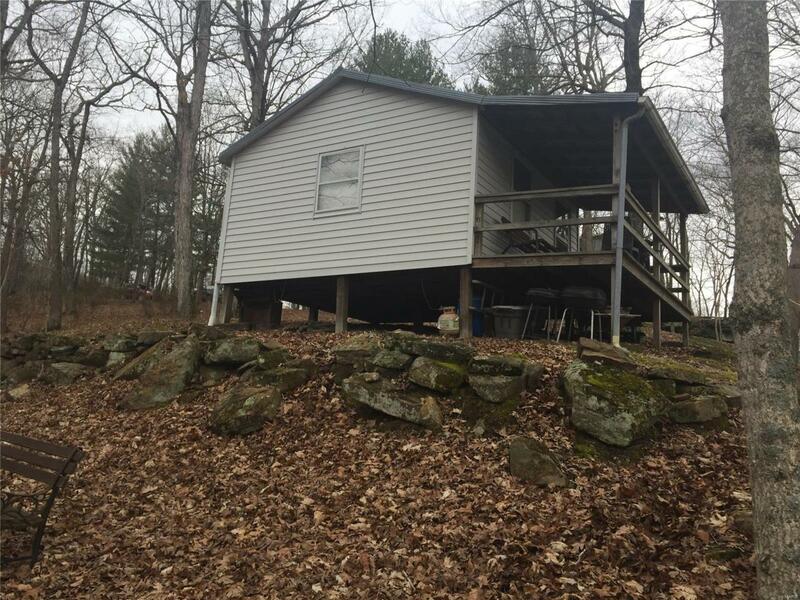 Finally a nice river property that you don"t have to worry about flooding & you can actually put boat in at water level on your own property for a wonderful float trip, fishing from shore line, swimming, and plenty of woods to hunt and enjoy nature!! The One room cabin sets high on the ridge, furnished with table & chairs, gas stove, set of bunk beds, sink, cabinets,all stay. There is a hook up for generator as well, outside the cabin. You will absolutely love the covered deck overlooking the Bourbeuse and beautiful farm ground across the river. There is a campfire setting w fire pit, benches, even an outside jon, enclosed deer stand that stays. Sellers recently built a 20 x 20 Pavilion for outside recreation, that doubles as carport. A lot of enjoyment comes with owning this property, call today and make it yours! Cross Street Address Pea Ridge Rd.